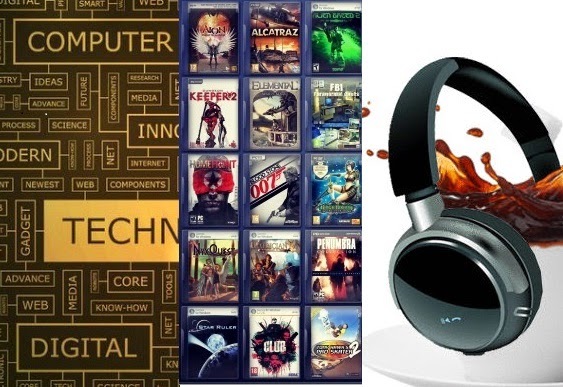 This is a collection of computer games, movies, software and application enthusiasts. Feel free to navigate the site for interesting facts, history, health and wellness, enjoy! All movies are downloadable and can be viewed online! File formats are compatible to a USB capable auxiliaries and HD TV's. The least resolutions are DVD MP4 file formats and the max resolution are on a Blueray HD 1080i file formats. Self Serve . Awesome Inc. theme. Powered by Blogger.